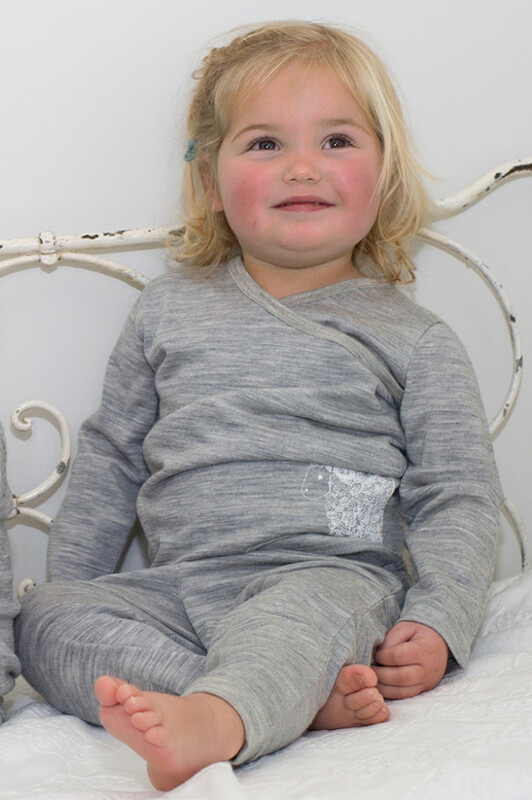 The best thing to layer under your Merino Kids Go Go Bag is our 100% superfine merino pyjamas. 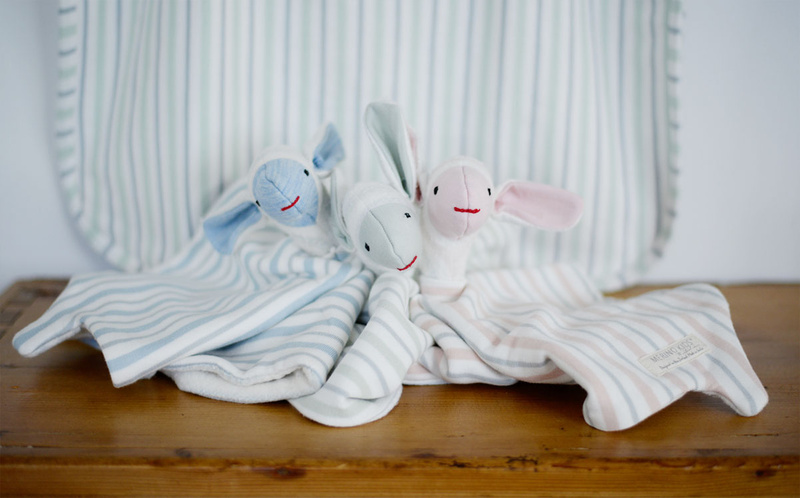 They provide an extra layer of warmth and will also regulate your baby's temperature ensuring they don't overheat. 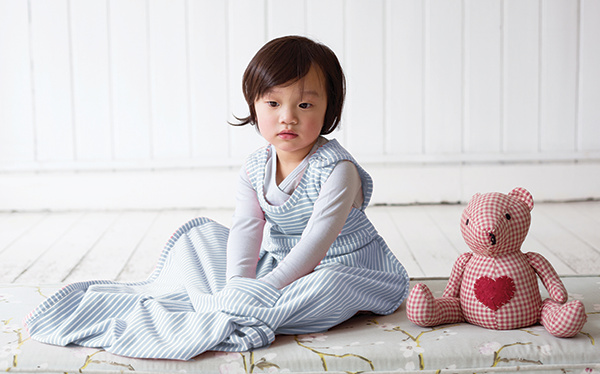 See our full range of merino sleepwear for other options. 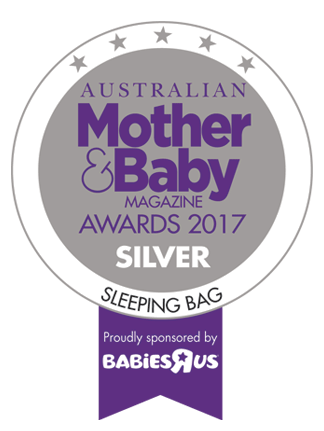 Our Award Winning Merino Kids® Pyjamas are made with 100% superfine merino wool for better and safer sleep for your baby. 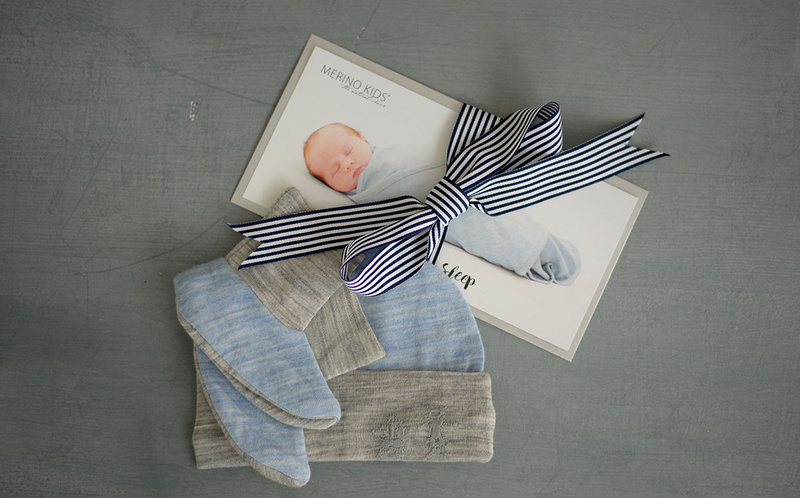 We use merino because it is the best fibre for regulating your baby's body temperature so baby won’t overheat or wake up cold – perfect for all seasons and environments. 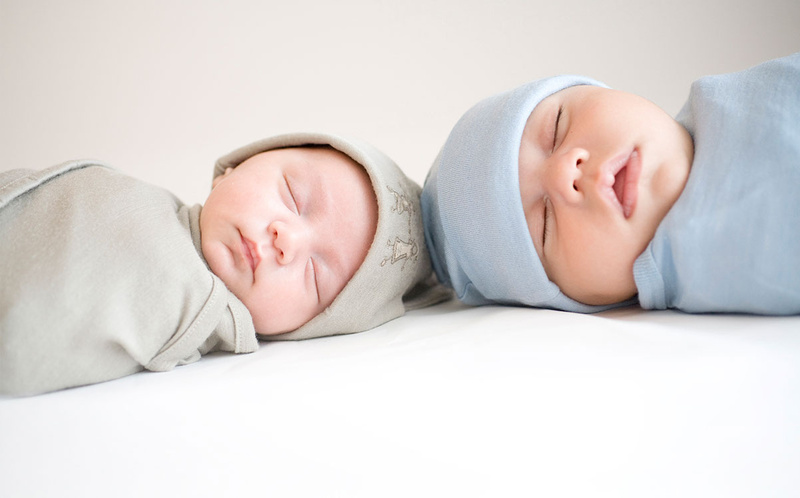 Cross-over neckline ensures ease of movement and use and makes a perfect fit around your babies chest. 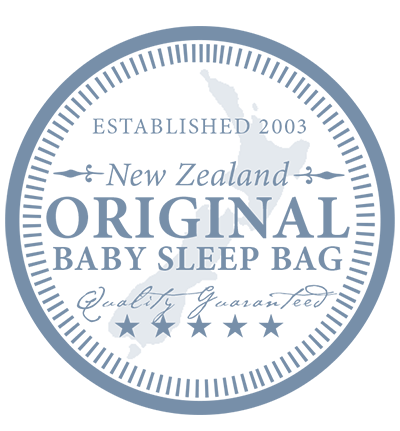 Long sleeves keep baby’s arms warm while sleeping. Pyjama pants have a slim-fit style and are perfect for layering. 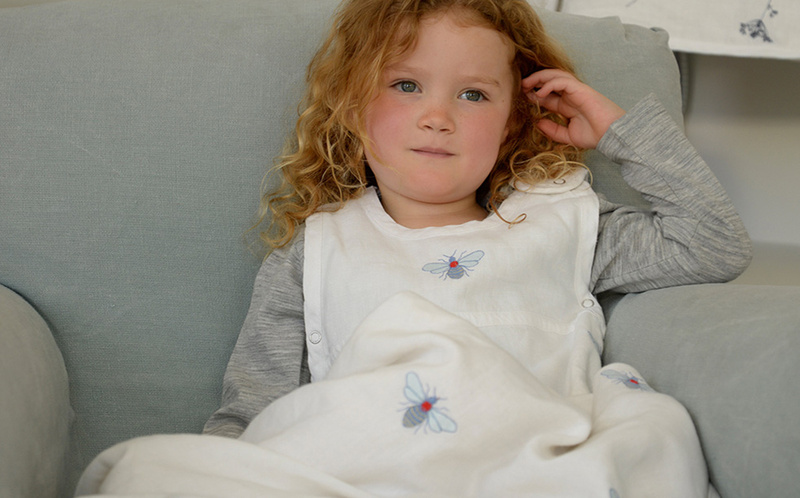 Depending on your child and surroundings, the Long-Sleeved Pyjamas set is perfect for layering under the Merino Kids Go Go Bag™. All sizes are approximate and for guidance only.